Upstairs/Downstairs Installations require specialized gun safe moving. We Have Special Dolly Ultra Lift to move heavy safe upstairs or downstairs. One mover can safely and easily handle heavy safes that usually require 2 or 3 people, even up or down stairs. Two people can handle most loads to 1500 pounds. Safety is our concern. 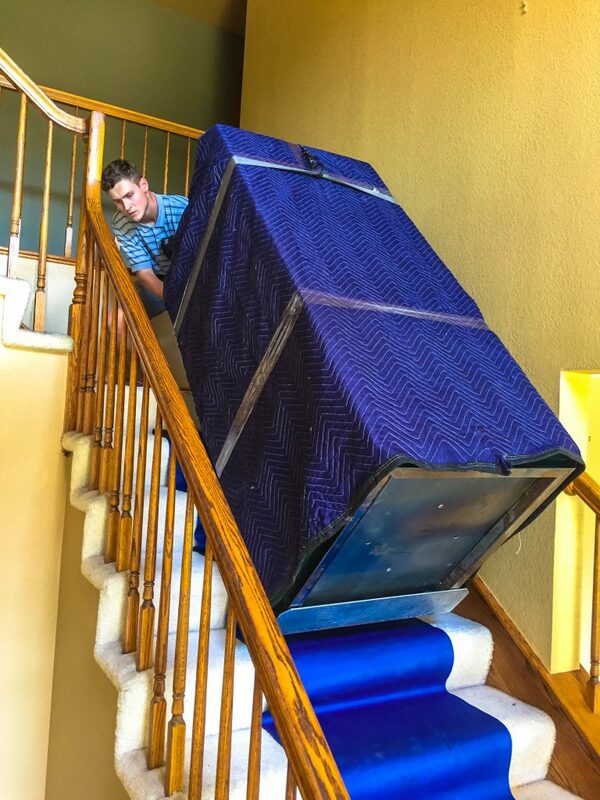 Call us at 408-887-1248 to begin your consultation and or fill Quote Form on our web site l form receive your upstairs safe moving price .